The Serene Stamper: World Card Making Day Sale! Hi Friends! 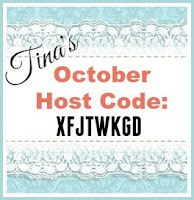 October 1st is here and Stampin' Up! 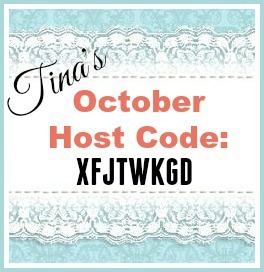 is offering some really great specials all week long! World Card Making Day is a day just for us crafty types and it's time to celebrate that with awesome savings on select Stampin' Up! products. Check out the flyer below to see the items that are currently discounted - everything from kits to adhesives!!! 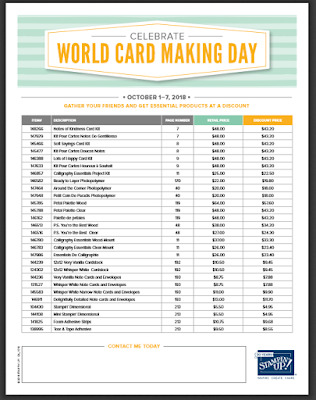 Do you know about World Card Making Day? It’s our very own day to get creative. 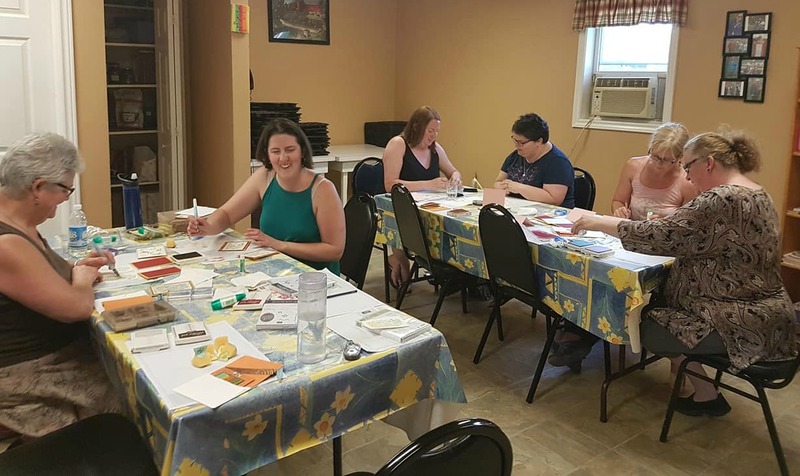 I’d love to have you join me for card making at my monthly classes or book a Christmas card party for you and your friends! Click here to see the dates of my classes and availability.